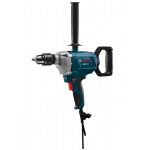 If you are a professional or someone who prefer doing all the repairing and fixing work of your own then Skil 6510 Impact Drill 450w 10mm Vari-Speed Reversible is for you. 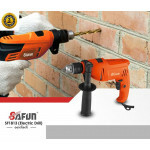 This is something that is highly essential for home maintenance Garage work and even office maintenance. 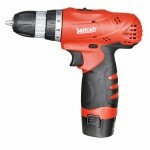 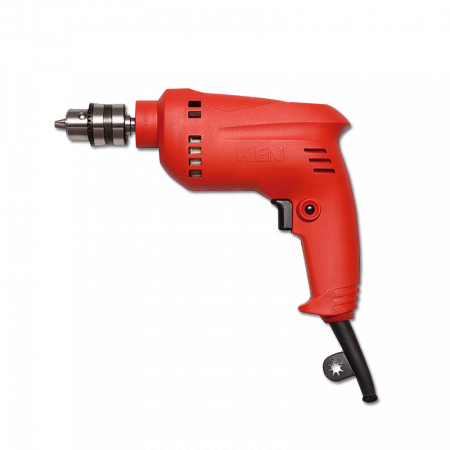 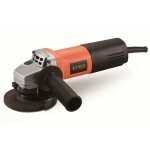 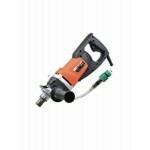 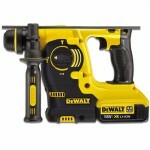 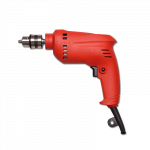 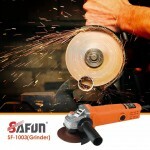 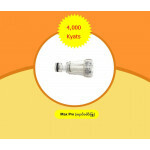 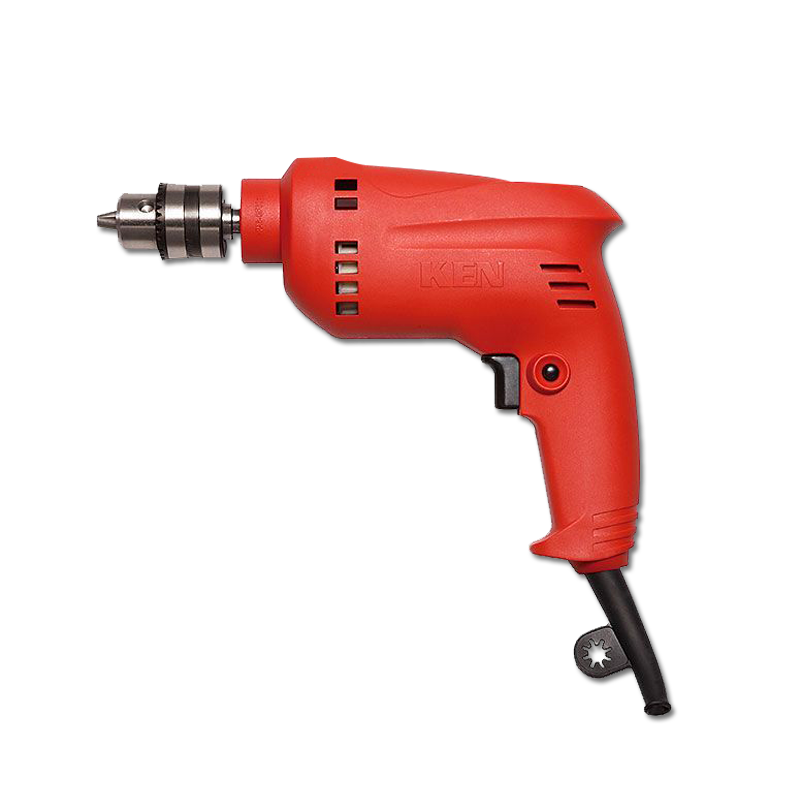 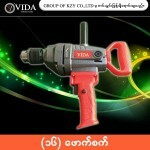 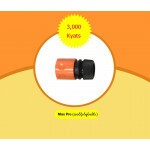 This multi-function product makes it suitable for drilling in wall wood metal and even in plastic.